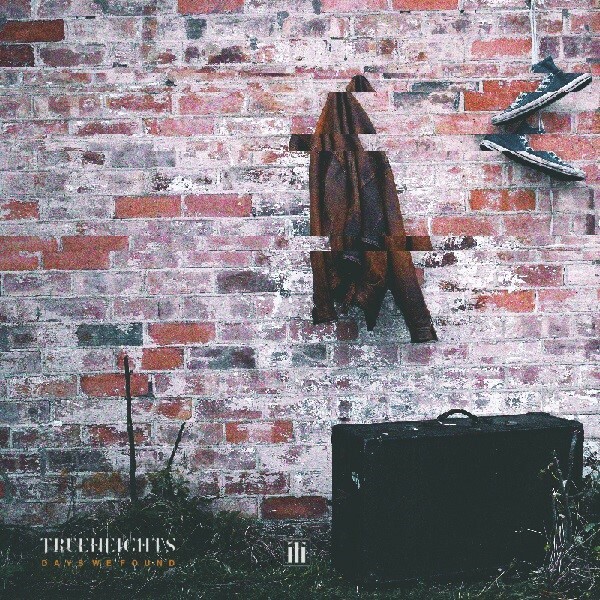 Rising UK alternative rock band TrueHeights have just released their new EP “Days We Found”, which has been hotly anticipated since the release of their acclaimed mini album “TH15” in 2015. “Days We Found” kicks off with Exit Route, the first single taken from this EP. The intro is cinematic and when the band kicks in, the sextet hits you hard with an appealing up-tempo sound. The song features relatable lyrics which are sung emotionally and energetically by Zakk Poland and Alex Harry. Exit Route was supported by a superbly expressed music video with wonderful production. After the adrenaline rush of the first track is up, the second track Catalyst, which is also the second single from the EP, opens with beautiful piano playing and gentle vocals. This medium tempo track is powerful. The vocal range throughout is outstanding and all of its various elements will keep you glued to the song. The third song is No Tomorrow. This tune is totally different to the first 2 tracks; with a lighter sound, it has a sentimental feel to it. At the same time it still has an anthemic atmosphere. Also you wouldn’t be surprised if this song was performed by an indie-rock band. Of the tracks found on the EP, I think this song may have the most widespread appeal. The fourth track Maybe begins calmly, then gradually builds up in scale, with an emotional depth which gives a great variation to the song. You can hear plenty of their fantastic harmonies throughout the song. The fifth and the final song is Still Moving Colour, which is the third single taken from “Days We Found”. The feel of the song returns to the sound found at the beginning of this EP. This is the kind of song that can make your foot tap and your eyes tear up at the same time. Still Moving Colour is full of emotion which can be felt through Zakk’s authentic vocals along with the well crafted sound. I think this is the highlight of the EP, and it is magically powerful. TrueHeights have been compared to Mallory Knox, Don Broco and Kids in Glass Houses, which is not a bad comparison for a band that has recently signed with We Are Triumphant. Having said that, they have always managed to keep their unique sound. “Days We Found” is what TrueHeights are all about, and has shown me what is special about the band. I believe this band will lead the alternative rock scene in the not-so-distant future.